Prime Minister Binyamin Netanyahu is to meet with top security staff, including IDF Chief of Staff Yair Kochavi. 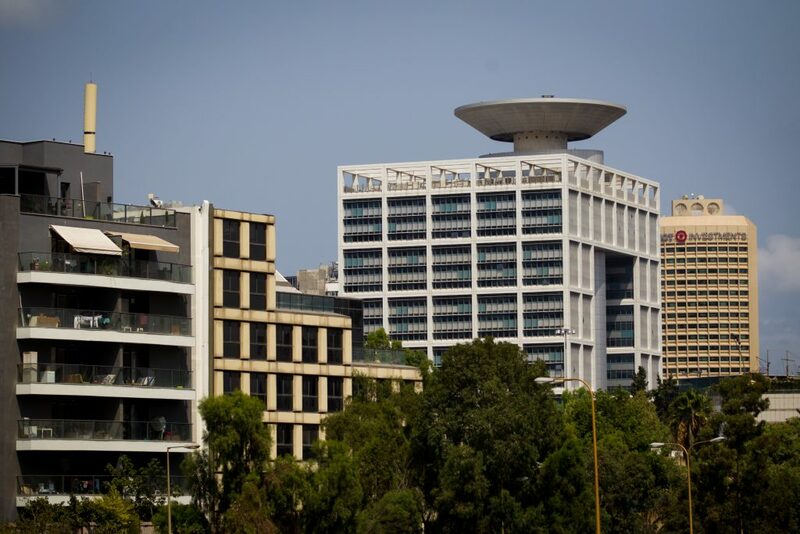 The meeting at the Defense Ministry in Tel Aviv will concern the next moves Israel plans to take in Gaza, Maariv said. A report Wednesday afternoon said that the IDF had again closed roads in the Gaza border area that had been reopened Tuesday afternoon, indicating that further military action may be pending. What decision the top officials will make won’t be known until after the meeting, but in an interview Wednesday, former IDF Gaza Brigade Commander, retired General Yisrael Ziv, said that Israel’s choice in Gaza was stark: Either come to an accommodation with Hamas, or retake Gaza. What has been happening in recent years had been a “game of ping pong, and it has to stop,” he told Radio 103. That lack of strategy is what has led to the current attrition. “When you are in the midst of something and you don’t have a strategy, all you can do is react,” Ziv said. “Anyone who wants to can upset conditions and control the situation. Israel has to make a decision on whether we leave Hamas in charge of Gaza or not. We can no longer ignore this. We have to give a chance to the long-term agreement that has been under discussion,” including building a seaport and airport in Gaza, “and give it a set amount of time to see if it works.” If it doesn’t, Israel needs to retake Gaza. “We would go into Gaza and eject every member of the current leadership. It’s true that when we have tried this in the past, things have not always worked out. But in this situation it is a decision we are going to have to take sooner or later.” Israel could also decide to that in lieu of accommodating Hamas altogether, he added.